Team groengroen !, peevdee, snuffelendehappy, Roxhunter. 4.30 pm in the Wespennest, locally behind the church of Driekoningen. that one week to be able to ravage and to see the spectacular campfire. Open every day from 7 am to 8 pm. purchases simple and pleasant. We attach great importance to the freshness of your fruit and vegetables. But we also bake your bread several times a day on the spot. 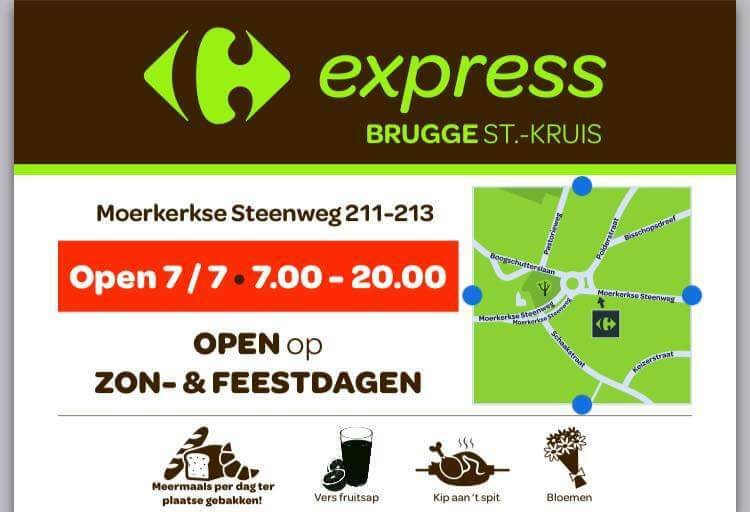 In Sint-Kruis we even broiled chickens for you and you can buy 􀆖owers there. You go smoothly through the racks and you win time, even at the cash desk. ACR NV has been a global supplier of industrial cleaning products and accessories for over 27 years. Over 3,000 customers already experience our professional approach. 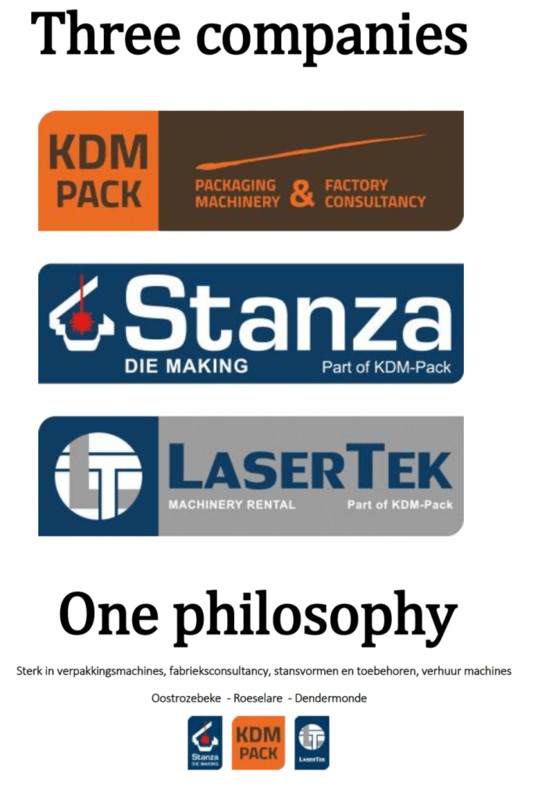 Our business philosophy is not only limited to the delivery of products, but we strive to create the most suitable range for customizing your business. The Zedelgemse hiking club organizes around 6 to 7 walks every year, departing from one of the municipalities of Zedelgem (municipalities). In addition, we also go for a few day trips and / or hiking weekends. built in 1664 to protect the Bruges trade fair. 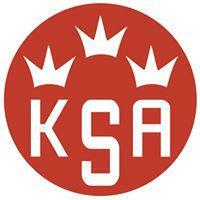 The brewery was founded in late 2011 and is a crew from Kristof Vandenbussche who is also the brewer. After years of experimentation, it was decided to also offer its own creations to the public. With growing success. A family business for more than 40 years. Personal service, from generation to generation. For 3 generations inextricably linked to Opel. 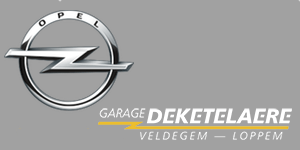 Opel Deketelaere is a family business where the professional and personal approach is the strongest asset. With them comes the customer First! At Opel Deketelaere you are at the right address for the purchase of a new or second-hand car, as well as for maintenance and repair. 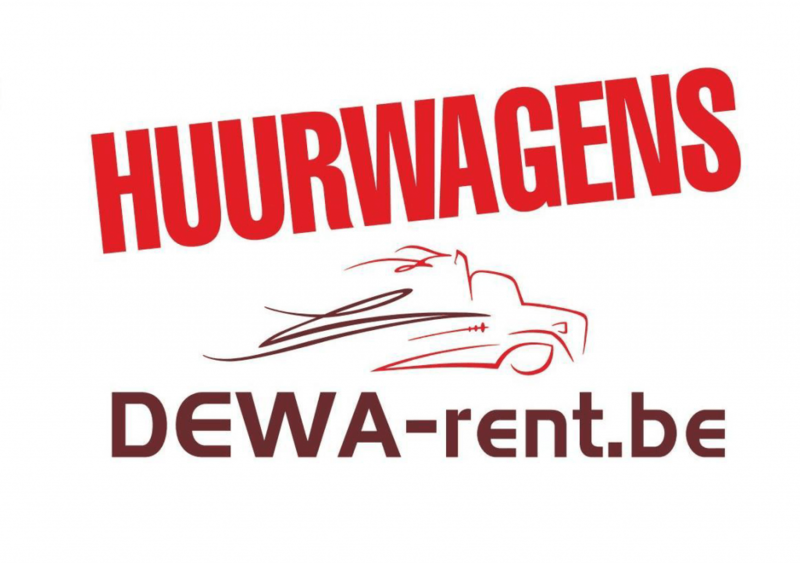 Since 22 September 2014 TMVW has bundled its operational activities under a new company name FARYS. – We provide operational support to our public partners through CREAT.